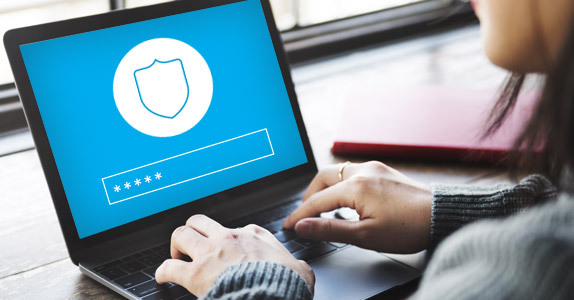 For Firewall Systems, a value-added distributor of security products such as WatchguardTMand BorderwareTM, partnering with Taurus Marketing was all about gaining wider exposure in the IT and business marketplace. The organisation, which boasts an integrated product portfolio as well as designing end-to-end solutions, wanted more people to recognise the name Firewall Systems. According to John, the relationship with Taurus has always been a positive one. “All the people at Taurus are friendly and there is a very positive atmosphere. What I really like is that Taurus do what they say they are going to do,” comments John. Taurus played a hands-on role in the launch of various new Firewall Systems’ products, all with great success. In addition, Taurus helped to publicise the Security Café event in Melbourne and Sydney where, for the first time in Australia, the latest security technologies were put through their paces. “In comparison to my experience working with other agencies, Taurus exceeded my expectations. They helped us achieve the specific goals we wanted and in my mind, performed better than many larger agencies,” explains John.